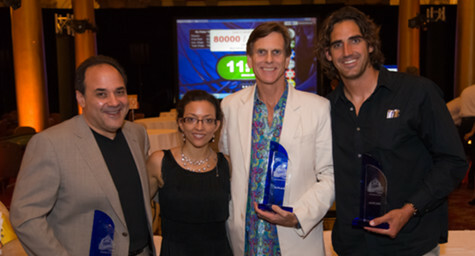 It was a winning night for both Michael Del Gigante, president and creative director at MDG Advertising, and Achievement Centers for Children & Families (ACCF) at the exclusive Havana Nights Poker Event sponsored by the ACCF. 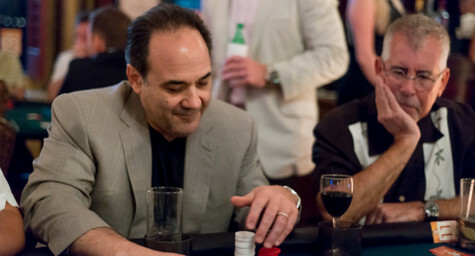 The charitable event brought together 200 of South Florida’s top business leaders for a private poker tournament with all net proceeds benefiting Achievement Centers for Children & Families, one of MDG’s long-time clients. This nonprofit organization provides high-quality academic, social, emotional, and physical services for low-income children and families in our community. 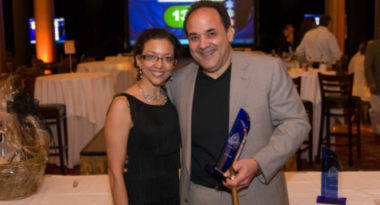 The fundraising event played up its Havana Nights theme by creating a hot Havana ambiance and encouraging guests to don tropical attire in celebration of Cuban culture. 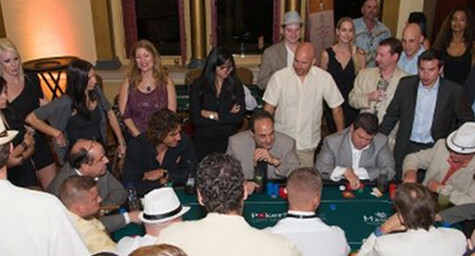 The tournament was held in the Cathedral Room of the Boca Raton Resort & Club with a cocktail reception and dinner, followed by entertainment and serious poker action for players at all levels. All in good fun and all for a good cause, it was a wonderful and worthwhile night that dealt winning hands to both Michael and the ACCF. To learn how to incorporate social giving and crowdfunding into your fundraising strategy, contact MDG Advertising. At MDG, a full-service advertising and digital marketing agency with offices in Boca Raton, FL and New York, NY, our 360° marketing approach uses just the right mix of traditional and online media to reach your fundraising goals. While some industries may fare better in print and others online, we strive to create a balanced approach where traditional and digital marketing efforts support each other and your message is tailored to the medium. To stay on top of the trends in social giving that will increase your online donations, contact MDG Advertising.